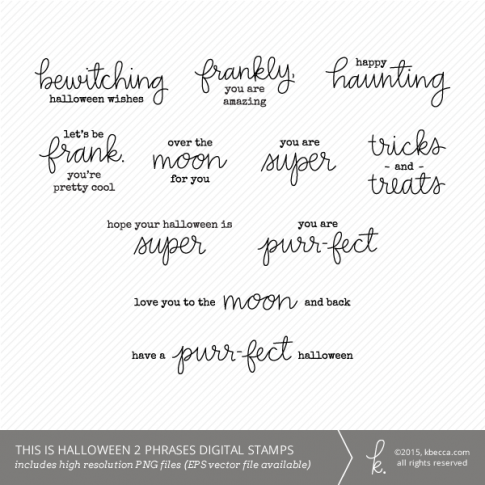 This set of sweetly spooky Halloween phrases line art / digital stamps can be used in a variety of personal and commercial projects (stationery, greeting cards, etc.) 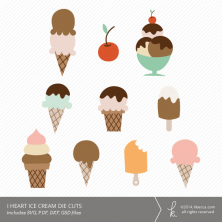 as standalone elements or as overlays for photos and photo card designs. Set includes 11 different Halloween-y phrases, a mix of hand lettering and typewriter type, in high resolution (300 ppi) PNG file format with transparent backgrounds for easy re-coloring. A single EPS vector file with all of the words and phrases is included with specific licenses (see dropdown).